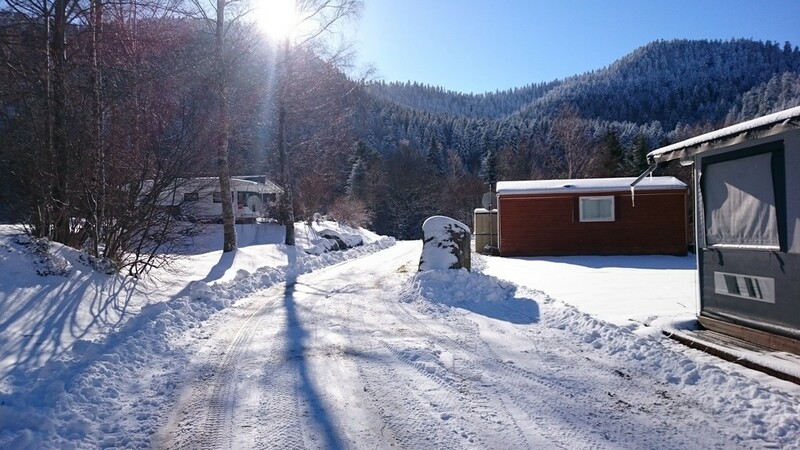 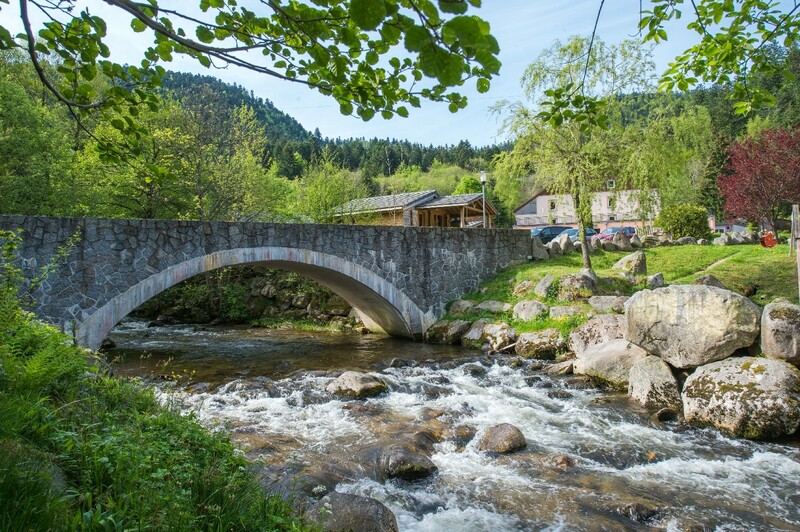 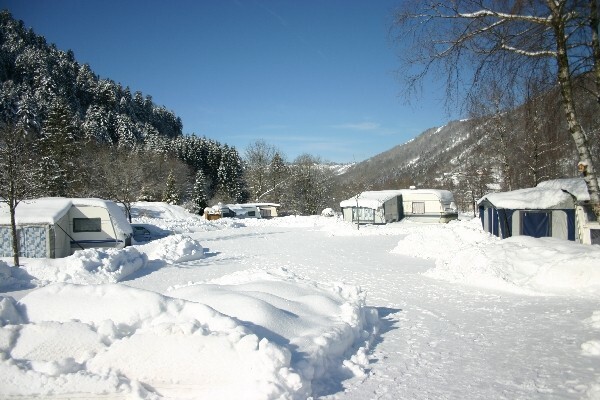 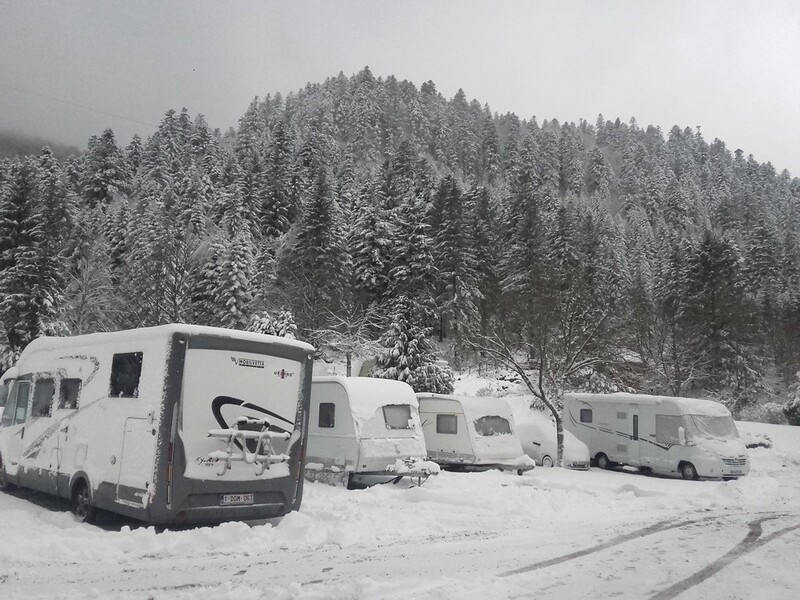 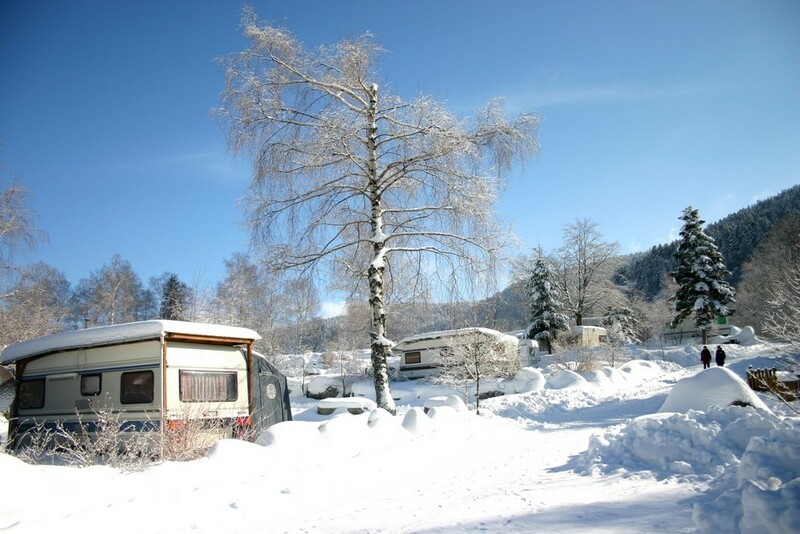 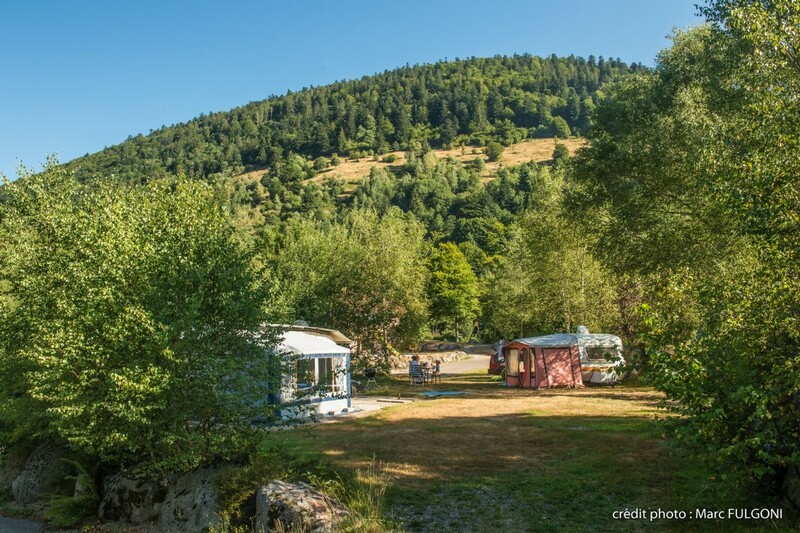 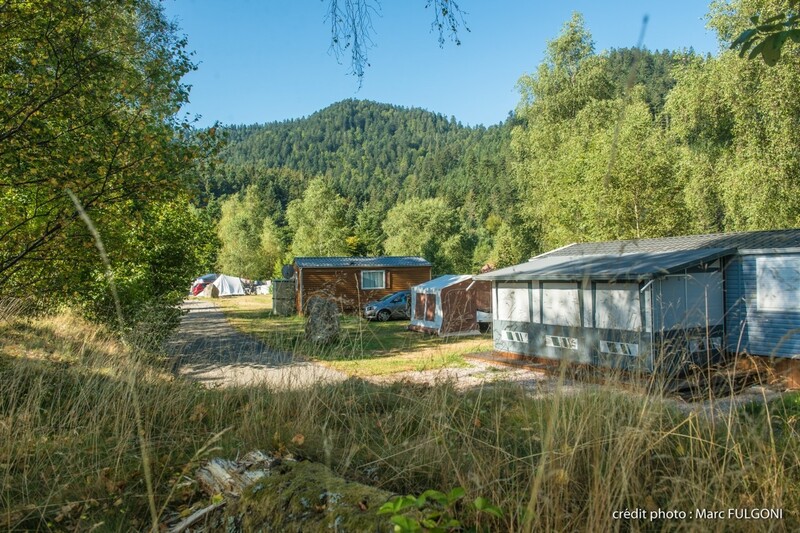 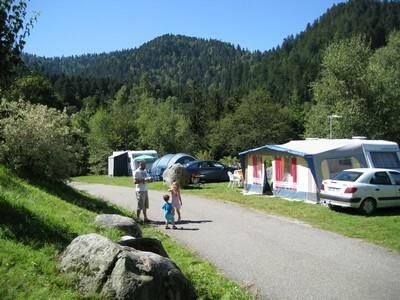 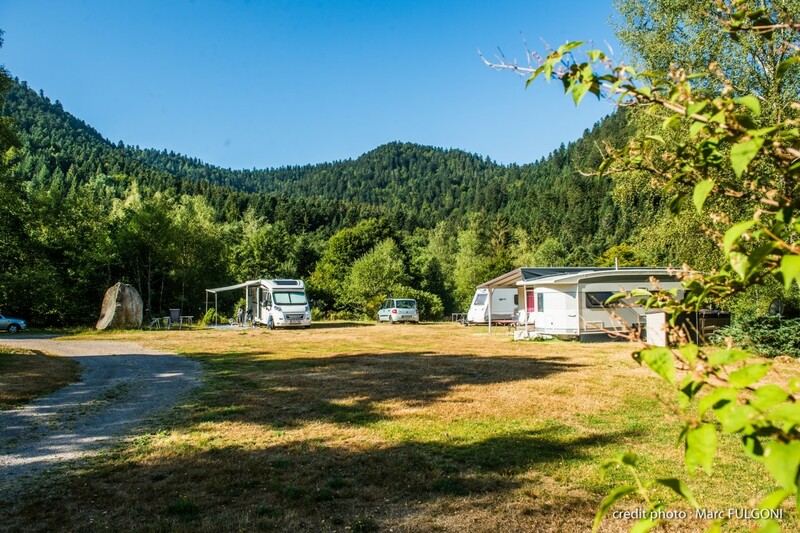 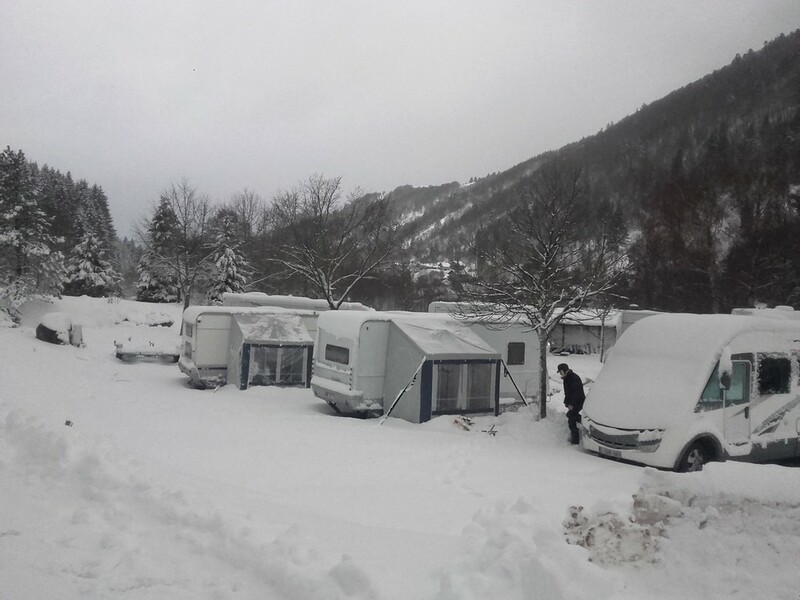 4 hectares in a natural and semi-shaded, camping *** From High Bluches is located in the heart of the Vosges Mountains and close to the Alsace region in a natural setting by the river. 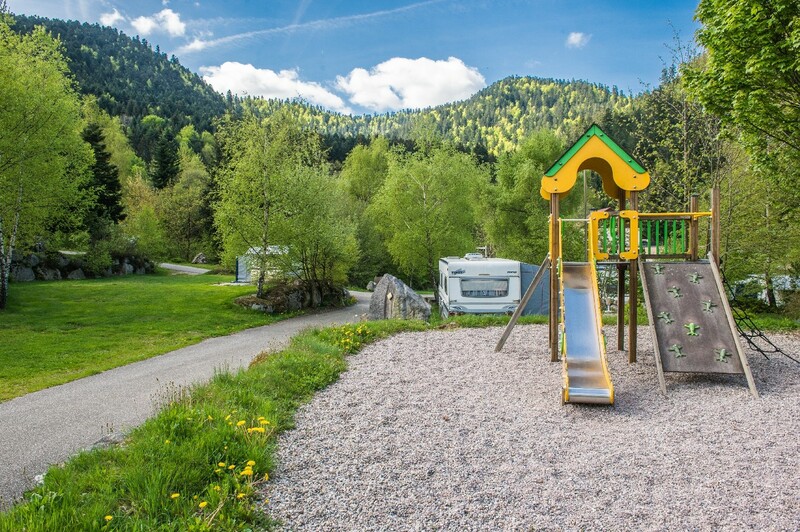 The 4 hectares of camping offer semi-shaded, landscaped grassy ground on terrace (90m2 minimum) with views on the Vosges mountains. 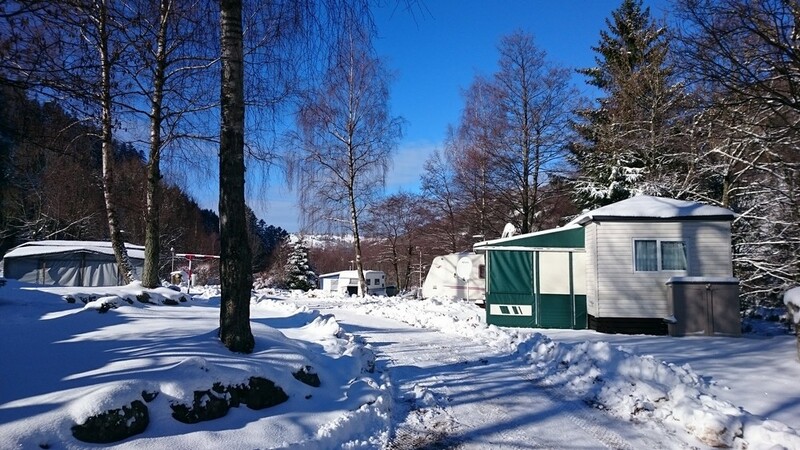 The toilet blocks are heated all year long. 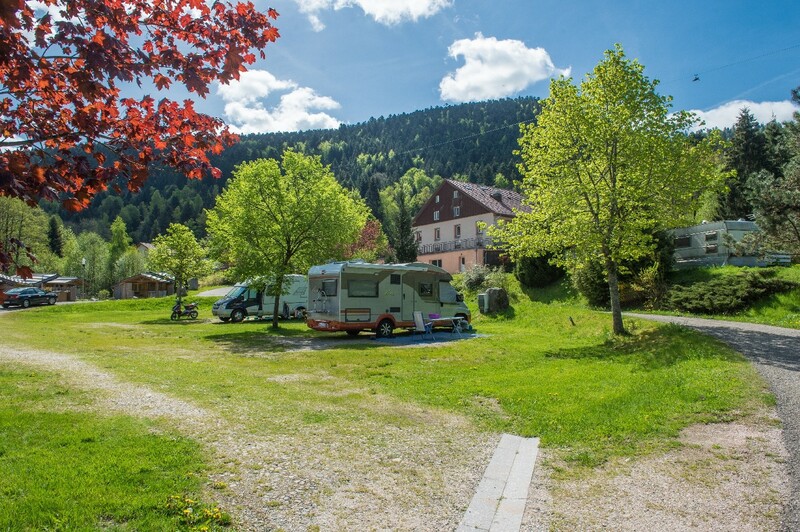 In high season and on reservation before your arrival, enjoy the 'formula camping + daily meal ' : let you taste our dish of the day every evening in our resto-snack for a discount price. 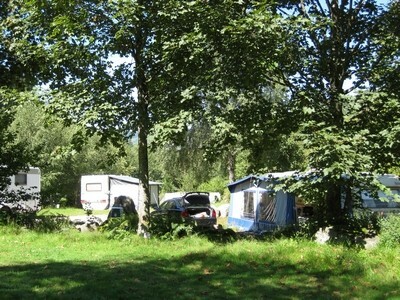 Campsite closed with a gate : Access to the campsite with an access card issued during the reception desk opening times or by previous reservation. 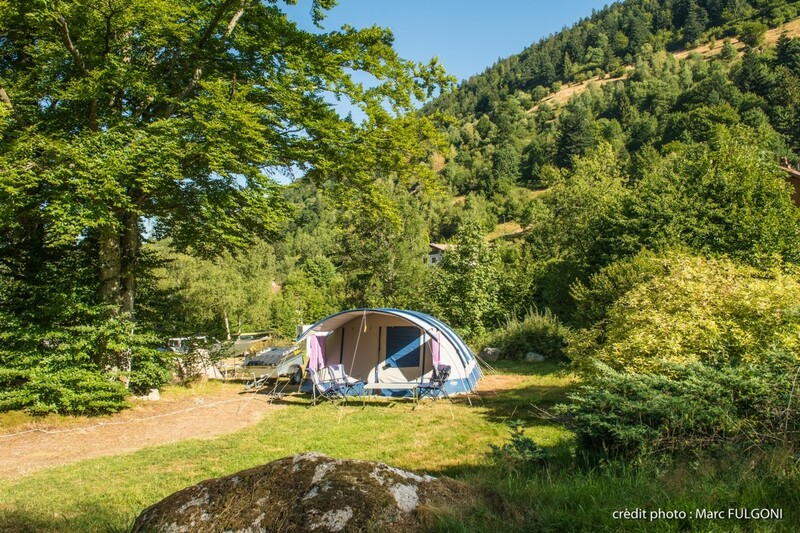 Discover our special offer Campsite pitch + daily meal !